Third installment of the blockbuster young adult series. Here we are again in Panem, and things are worse than ever. District 12 has been decimated. Katniss is more lost than ever as she has survived not only one Hunger Games but two. Peeta was taken by the Capital. You would think that the strong-willed and ever-interesting Katniss would grow into an even more compelling character. You would assume that she would want nothing more than to do what she could to take down the Capital, to protect her family, and maybe even save Peeta and the other victors if possible. You would assume all these things because you are a logical person. Sadly, you have forgotten that Katniss is anything but logical, as she seems to care for absolutely nothing besides Peeta. For most of its runtime, Mockingjay is painfully slow. While they try to sell us the urgency of what is going on in Panem, they never quite accomplish it because, with the exception of one scene, we don’t actually see the world that is being affected by the war. We hear about it in all the speeches, but they should have shown more of what was happening in the other districts to really ingrain in our minds how bad things have gotten and how much was actually at stake, but instead, here words are apparently more powerful than actions. Though maybe it’s a good thing they didn’t have more action, because for some unknown reason they brought back the headache inducing shaky-cam from the first film. With the exception of when she is crying, which seems to be most of the time, Lawrence does a good job with what she is given, but that isn’t much for some reason. Katniss never grows as a character, and that is really disappointing because she could be an extremely complex character that earns the fact that so many admire her. Instead, the filmmakers and writers just keep strumming the same note that she has had since the first film. Everyone else, new and old, are all decent, though delving deeper into any of their characters would have been appreciated. 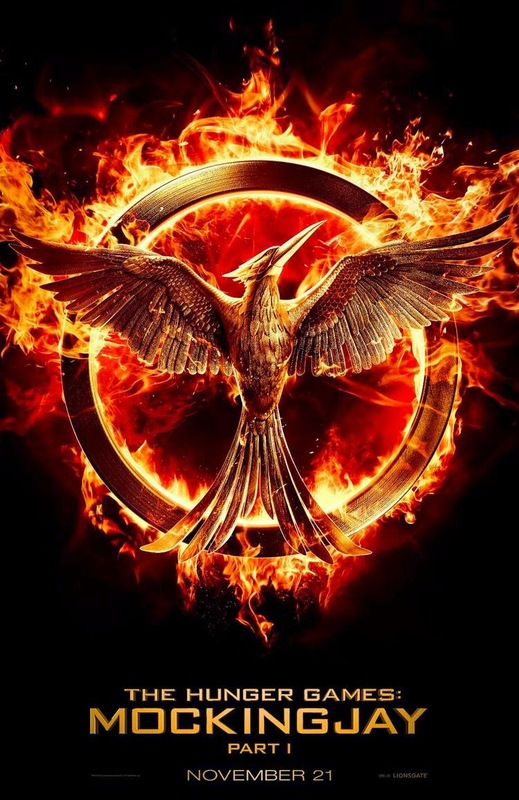 After the great job they did with Catching Fire, I really think they could have made Mockingjay a pretty good cap to the trilogy, had they just made it into one movie, but because they decided to expand the book into two movies everything is drawn out too long and it really shows. If it had been one film, all the flaws of the book could have been cut, and there would have been plenty of material left for the movie to be a lean and more entertaining time in the theatre. Perhaps if they had put more effort into these elements instead of staying in the shallow end of this one girl’s psyche, the extra film would be warranted and greatly appreciated. Sadly, as it stands, despite its great cast and change-up in plot from the first two movies, this is a big step down from Catching Fire.